Idea Fabrik says that the changes will be made sooner than expected, with a focus “on efficiency and ease of life.” That sounds like a noble goal for any UI, and Idea Fabrik admits that it’s “right there with all of the players with some of the difficulties regarding the UI style and effects.” Improved scaling and modular design should also help the UI become more user-friendly. Visual fidelity isn’t the only thing at stake, though. The current UI has all sorts of technical issues, the sort of things that I don’t dare try and summarize without probably messing up what’s being said. 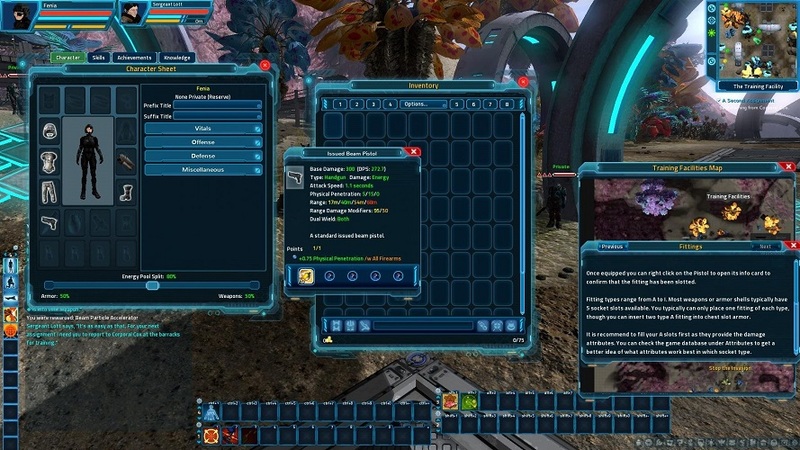 Take a look at the blog post for details on that and everything else that’s happening with The Repopulation’s UI.